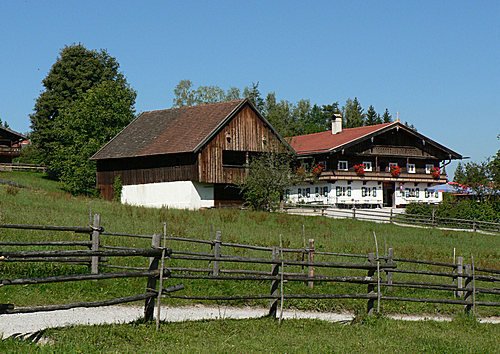 The outdoor museum Glentleiten is the largest open-air museum of southern Bavaria. It provides a comprehensive insight into the rural life of the people of Upper Bavaria, in their architecture, and the world of work. More than 60 original preserved, translocated buildings are constructed along with their equipment amidst a landscaped based on historical models culture landscape. On the varied terrain, you will find gardens and woods. Spectacular views open up to the mountains and lakes of Upper Bavaria.